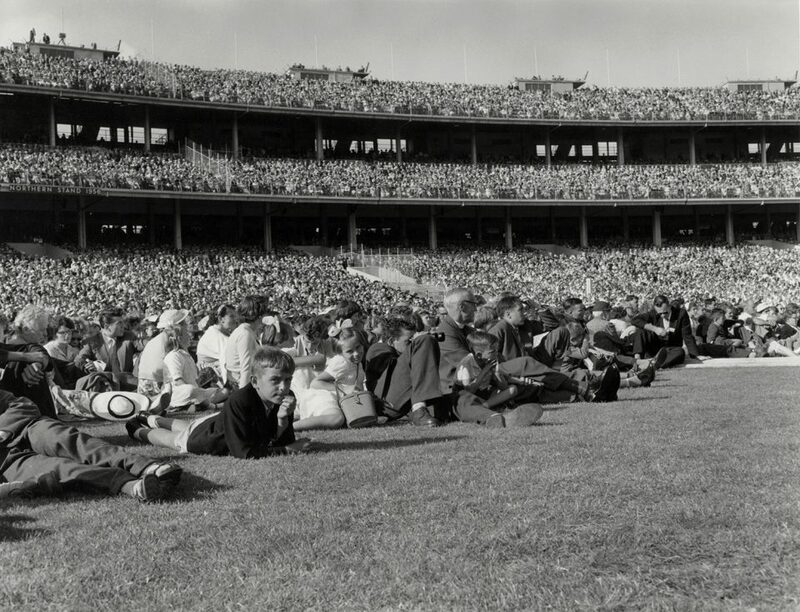 On Saturday, Franklin Graham preached in Perth to kick off a six-city evangelistic tour across Australia. He’s proclaiming the powerful name of Christ on each stop, just as his father did 60 years ago. 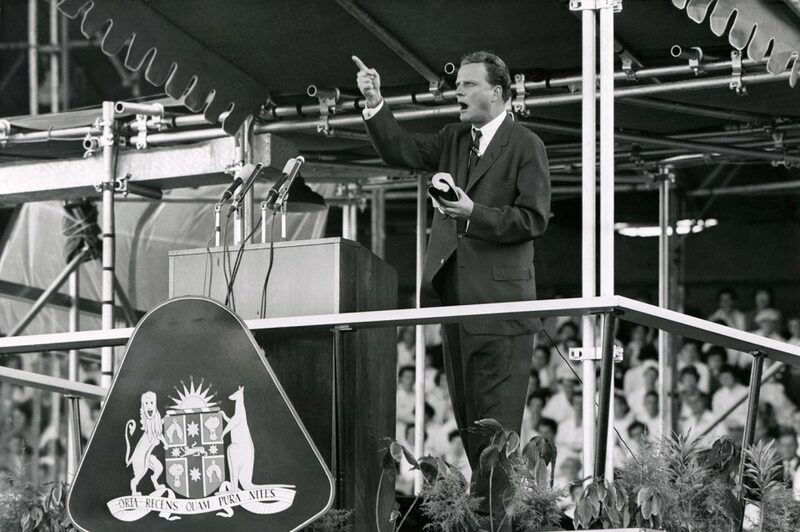 Exactly 60 years later, Billy Graham’s oldest son Franklin Graham is holding an evangelistic tour across Australia. 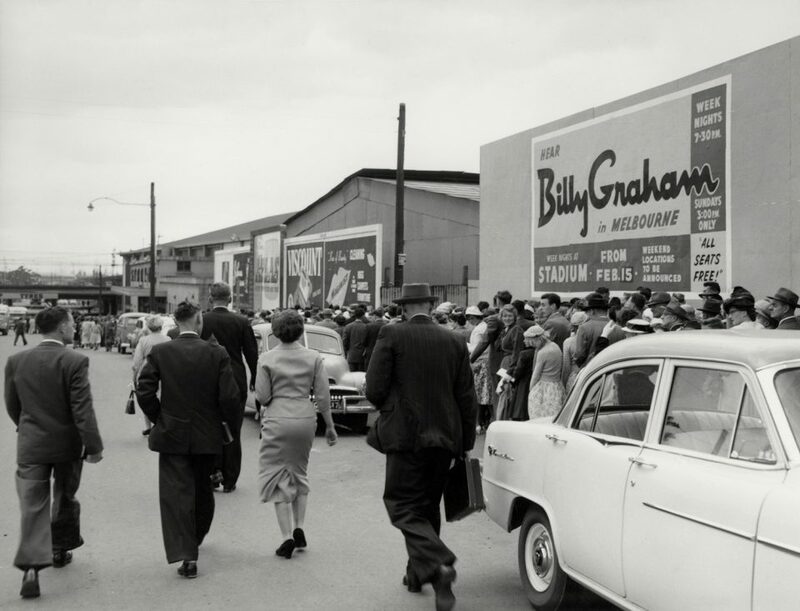 As you pray for the Holy Spirit to move powerfully across the nation, enjoy reading five of the most remarkable stories from Billy Graham’s landmark Crusade, as documented by the Billy Graham Evangelistic Association in 1959. 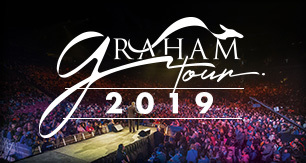 Learn more about the Graham Tour.